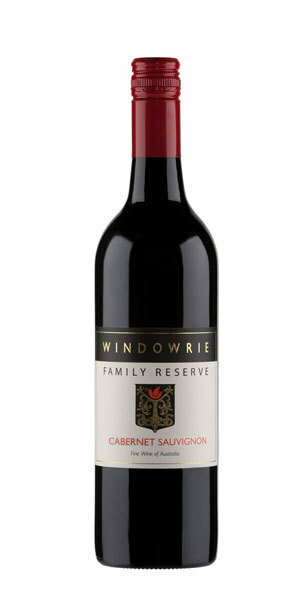 The Windowrie Family Reserve Cabernet received special treatment in the winery, with traditional hand plunging, extended skin contact and 12 months maturation in American oak. This has resulted in a complex wine with excellent balance and structure. The blackberry, violet and chocolate aromas are supported by a smooth, silky palate which will continue to develop in the bottle over the medium term.